The Holiday season is here and it’s time to order your Christmas Poinsettia. 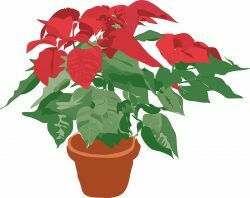 Click on this link to order your Poinsettia online and help make our sanctuary beautiful. The cost is $13 per plant.